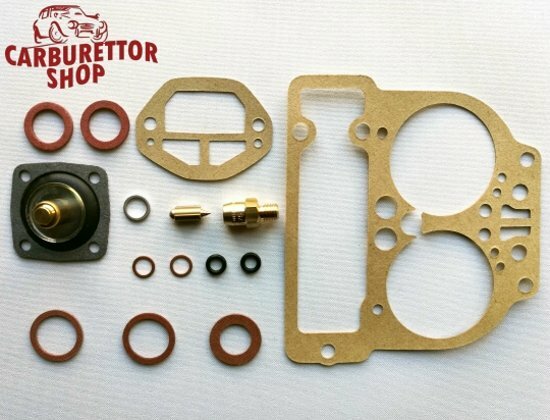 Service kit for the Weber DCNF 40 series carburetors. 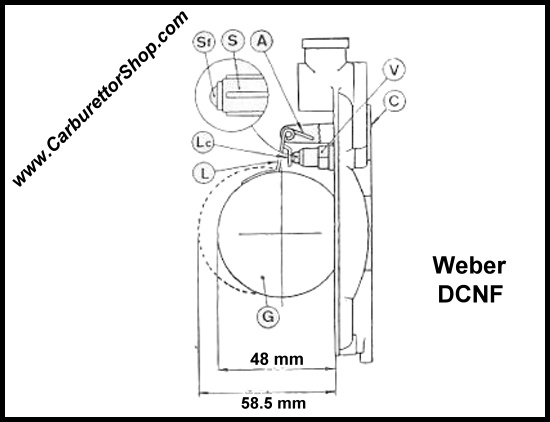 Please click HERE for the data on how to set the float level on the Weber DCNF series. This is a Carburetor City carburetor service kit of outstanding Italian manufacture.